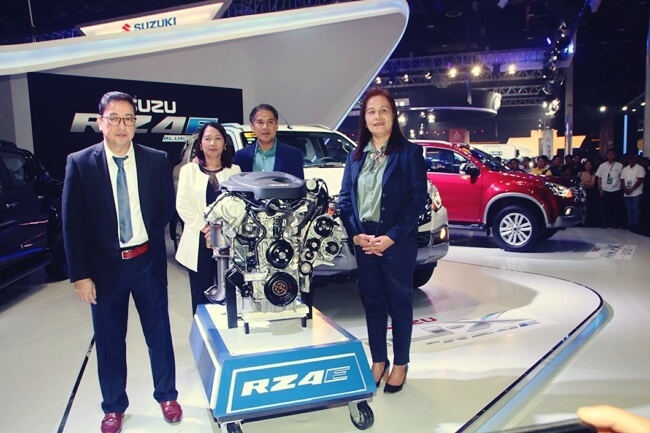 Gracing the opening day of the Manila International Auto Show happened last April 5 at the World Trade Center in Pasay City, Isuzu Gencars is again taking the speed to the next level as it unveils the newest Isuzu engine, the RZ4E Blue Power. 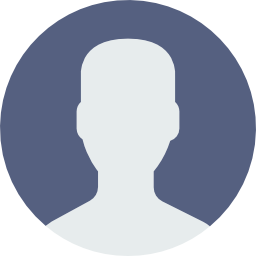 RZ4E advances in new technology featuring an optimized size with high performance, excellent fuel economy, low noise and vibration, low exhaust emission and easy serviceability. 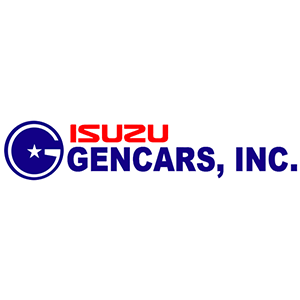 Indeed, Isuzu Gencars never stop evolving, moving with the community on the road to progress and success. 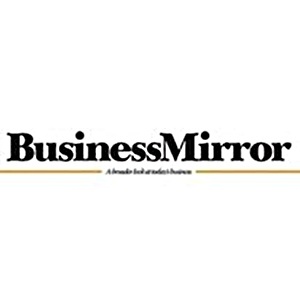 Present in the event are (from left to right) Ariel Raymundo – Sales and Marketing Manager, Lerma O. Nacnac – Executive Vice President, Gencars, Inc, D. Edgard A. Cabangon – President and CEO, Gencars, Inc, and Beth Dimacuha – VP Southern Luzon Operation.